Let our History Become Your Favorite Place! Fully engage your senses as you actively explore San Antonio, an ideal biking destination with all its natural beauty and cultural attractions. 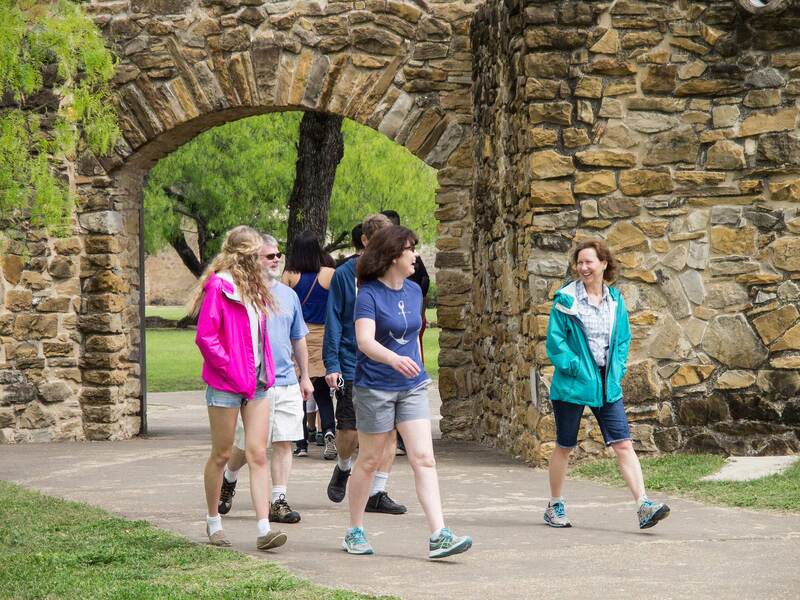 Our certified tour guides are natives of San Antonio and have been avid cyclists for more than 40 years. Choose a bike tour listed below or let us help you design your own. Our goal is to give you a lifetime memory! 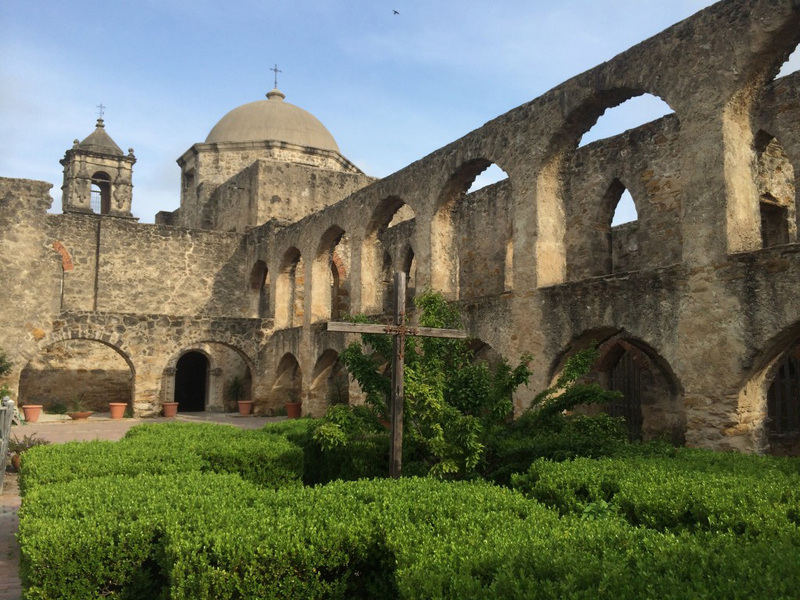 Pedal from downtown San Antonio and along the river to see World Heritage Missions like the Alamo, Concepcion, San Jose, Espada, and San Juan on this fun and informative bike tour. A great mix of urban and trail riding. You will see two missions as well as some of the more interesting sights downtown. 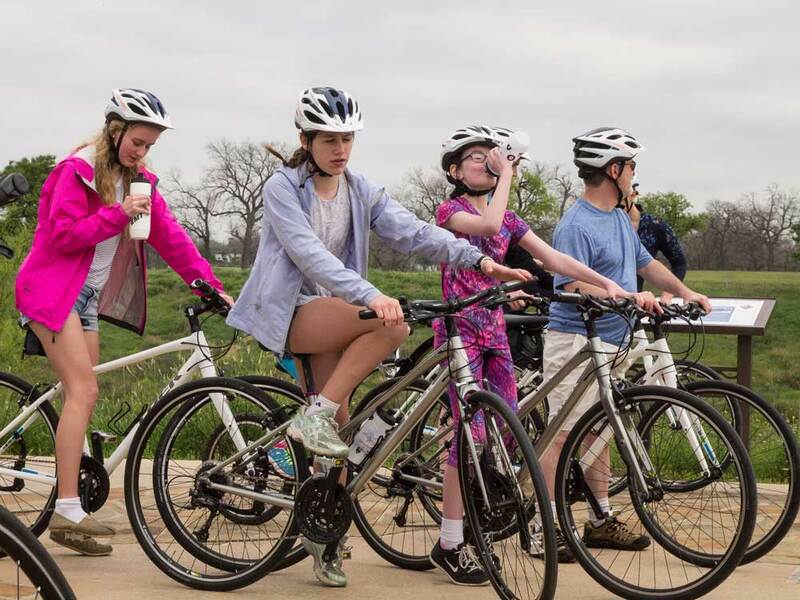 Each rider is provided a top-quality rental bike, helmet and water bottle for our bike tours. We use the lightweight, agile Trek 7.4 FX Hybrid bike. Check out the specs below! We’d love to show you the beautiful town we call home. Send us an email or give us a call to schedule a bike tour and experience San Antonio from two wheels!